Castlewood Doors & Millwork designs and manufactures custom doors with precision and dedication. Old world craftsmanship meets cutting-edge, environmentally responsible design. 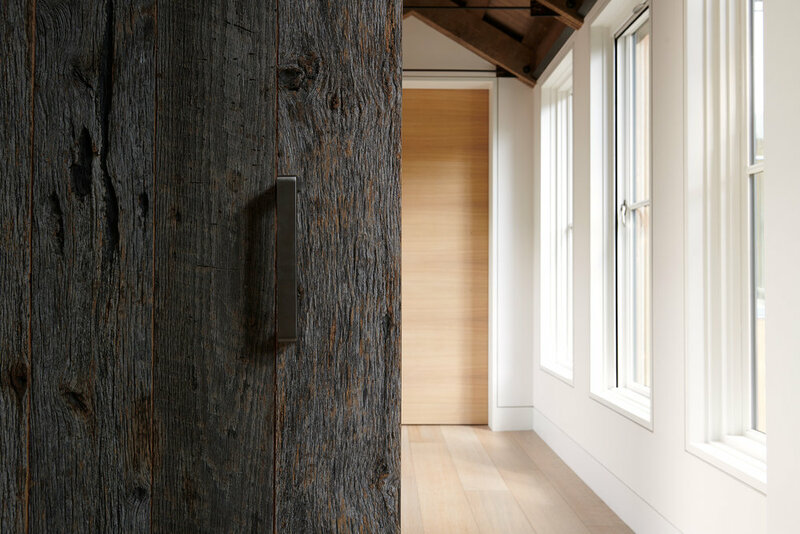 From conception to installation, we work with clients to design and produce custom pieces that reflect Castlewood’s multigenerational experience and dedication to the craft of wood and metalwork. To thoughtfully and efficiently fulfill client demands, and to offer well-crafted finished products and exceptional customer service. 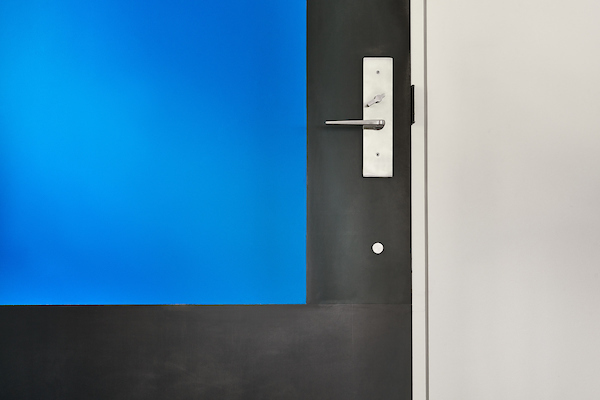 Whether you want to be involved in every step of the creative process, or simply want to await a beautiful door, you can trust our expert team to accommodate your needs, communicate clearly, and uphold transparent, competitive pricing throughout the design, manufacturing and installation process. You will bring home the product you’ve dreamed of—we aren’t satisfied until you’re thrilled with your Castlewood piece. Founded by a third-generation craftsman, Castlewood is built on a passion for millwork rooted in the joy and satisfaction that comes from creating something beautiful. Our artisans possess high levels of technical experience and are equipped and eager to navigate complicated projects to overcome cost limitations or design challenges. Every single product we create is one we’d be proud to have in our own homes.